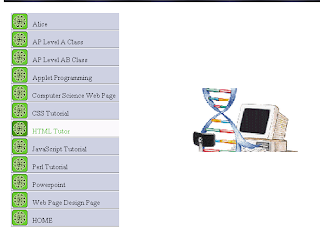 My school has an award-winning computer science program and the teacher, who is also the school's webmaster, has a great list of resources for computer science students and teachers. The site has links to lessons he uses plus external links on everything from HTML to Java to CSS. If you teach computer science or are a student of it, this is a great resource for you.